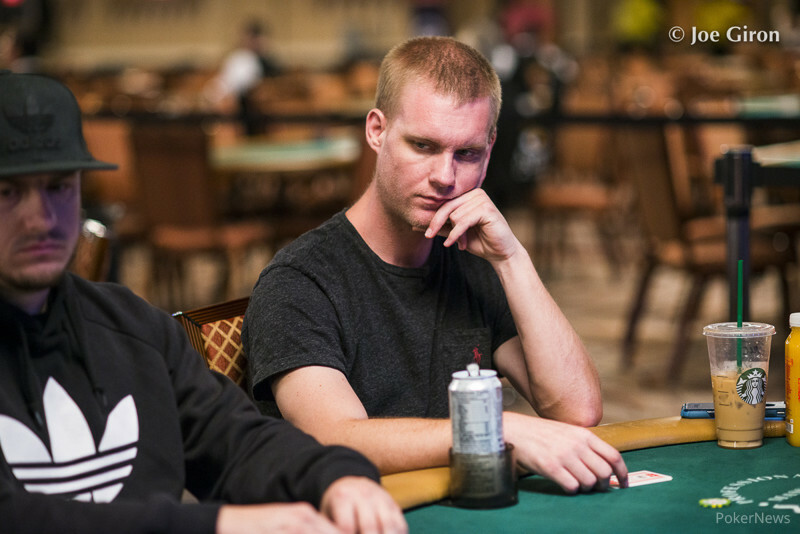 310 players remain alive in the 2018 Main Event as action heads into Monday's Day 5. 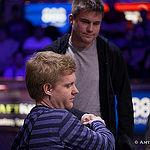 Play resumes at noon central time Sunday. 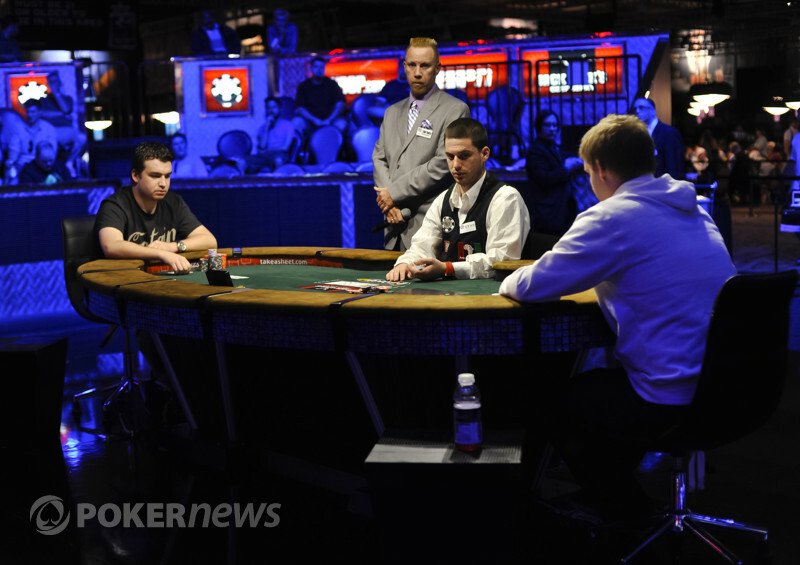 First place is set at $356,043. 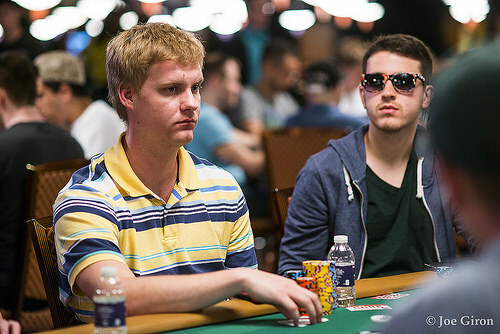 Event Set For July 6 at Rio. 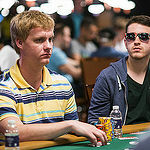 ESPN to Air Event. 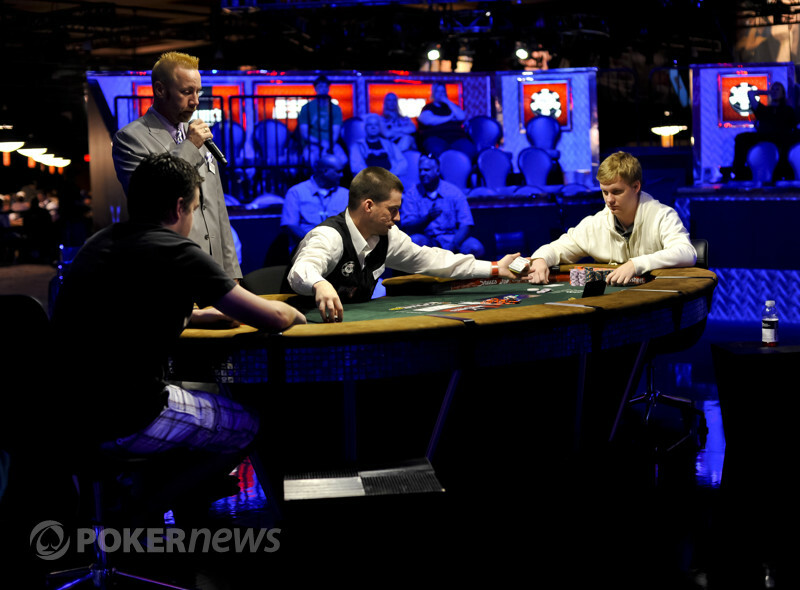 A Look Back at the 2011 World Poker Championship From Start to Finish. 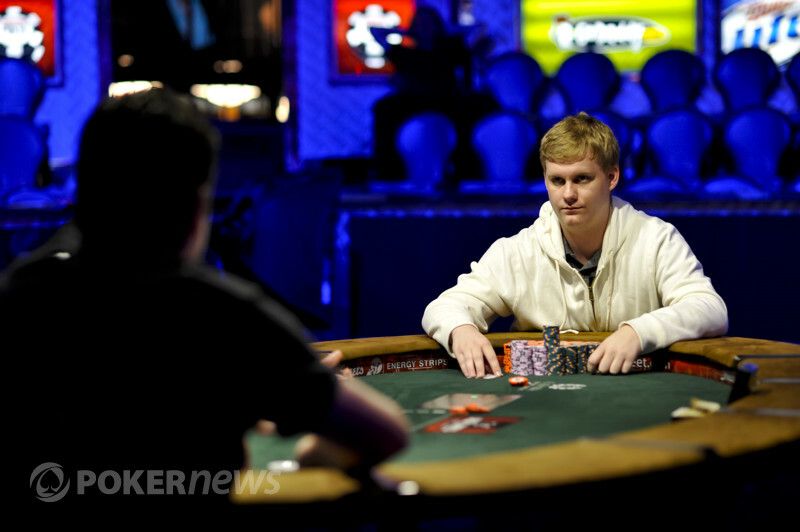 New York Poker Pro Wins Biggest Payout in WSOP Europe History -- $1,927,310. 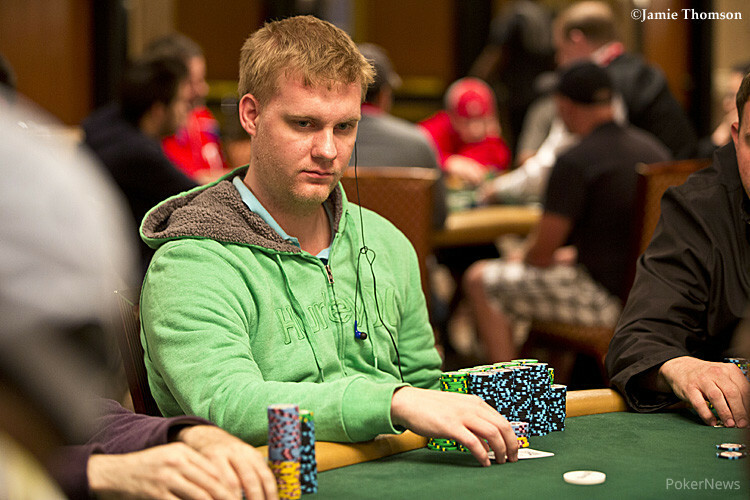 Michael Mizrachi Wins His Second Gold Bracelet at WSOP Europe in Cannes. 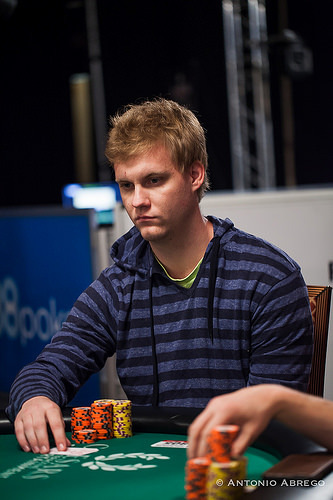 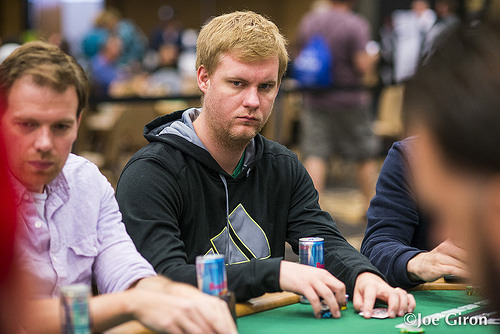 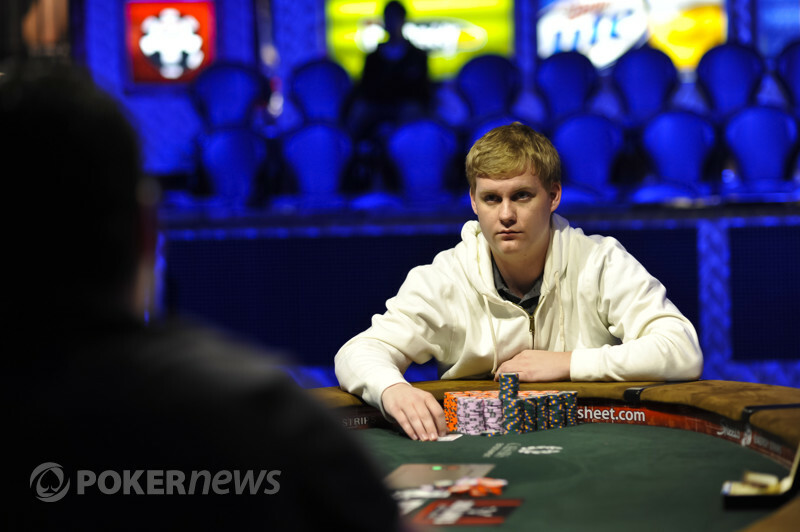 Canadian Poker Pro Shines at WSOP Europe in Cannes. 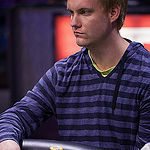 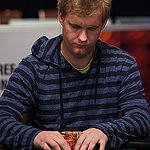 2011 WSOP Europe Crosses Midway Point -- Three Gold Bracelet Events Still to Come. 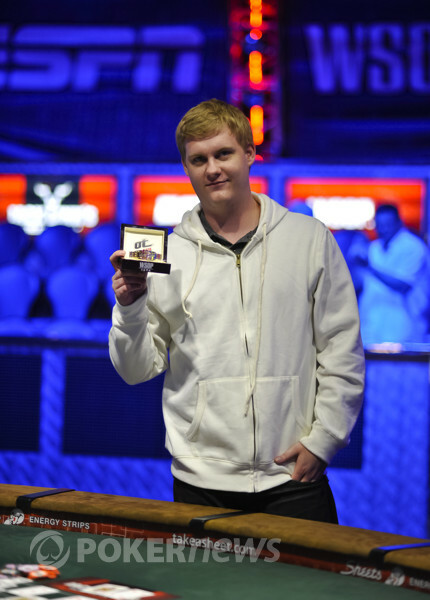 Vegas Pro Wins WSOP Europe PLO Championship, Overall Attendance Up 38 Percent So Far. 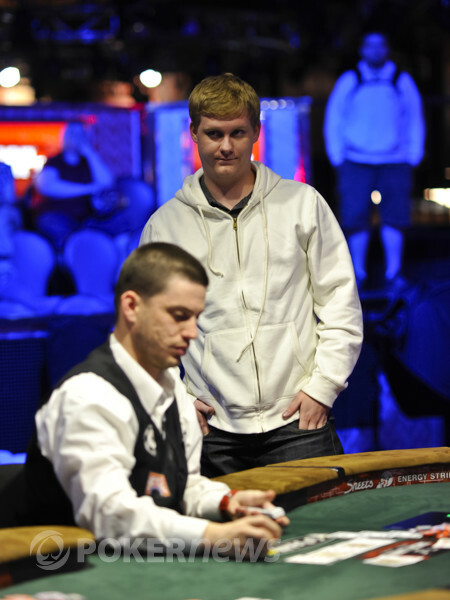 Record-Smashing Tournament is Largest in WSOPE History -- 771 Players. 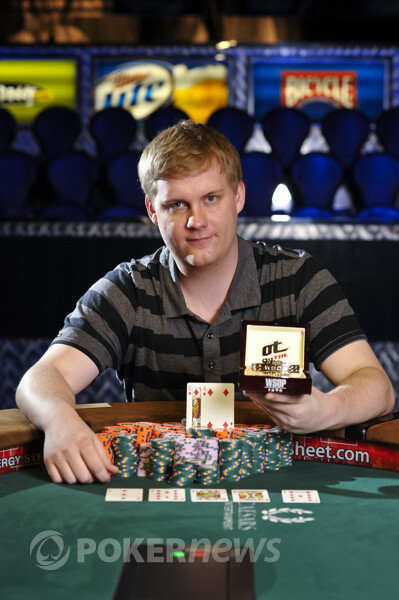 Guillaume Humbert Becomes First Gold Bracelet Winner Ever from Switzerland. 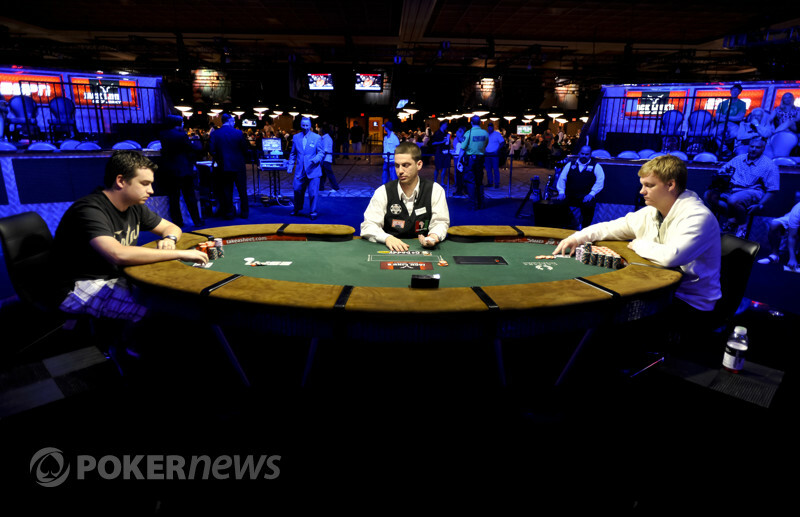 Seven Different Nations Represented At WSOP Main Event Final Table. 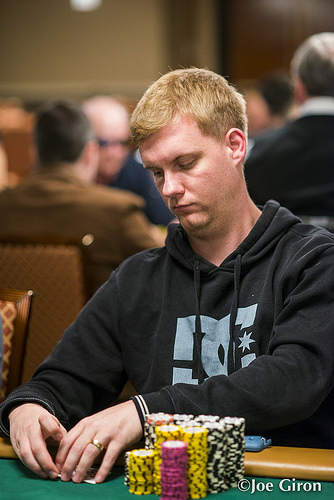 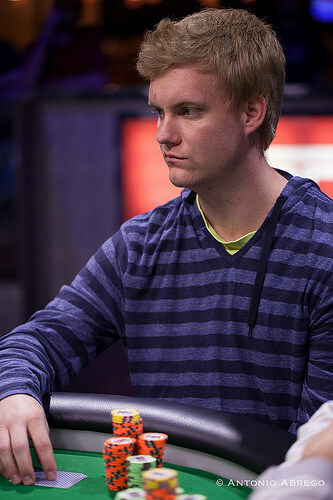 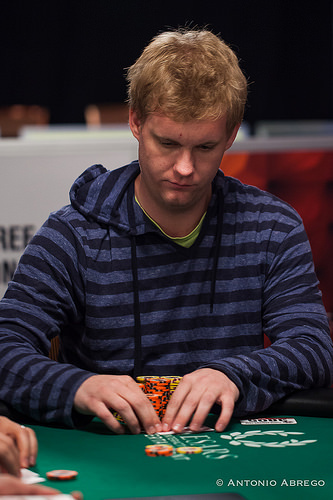 WSOP Summer Comes to a Thrilling Conclusion -- Czech Martin Staszko is Chip Leader. 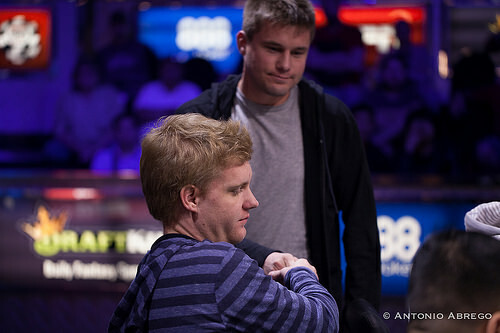 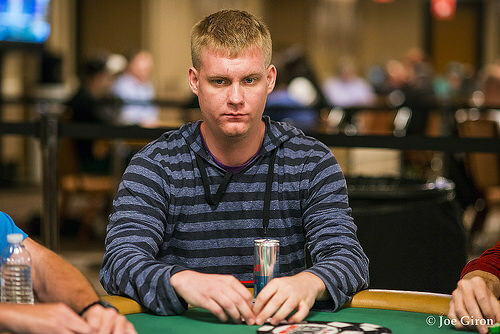 Entering Day Seven -- Only 57 Players Remaining in 2011 WSOP Main Event Championship. 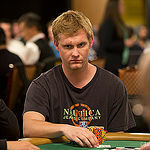 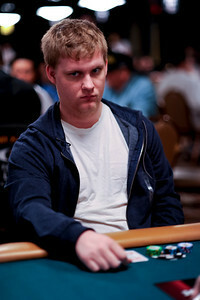 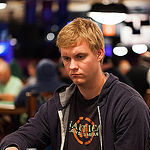 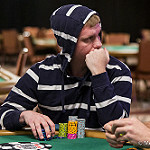 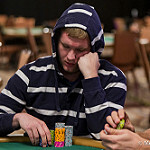 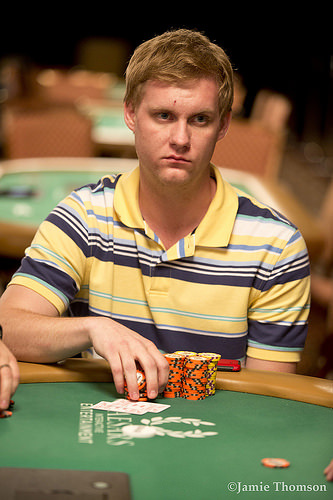 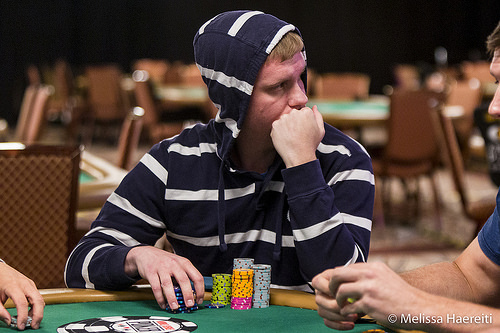 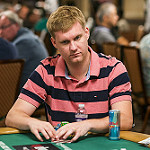 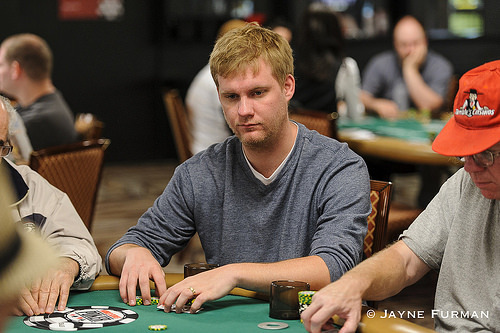 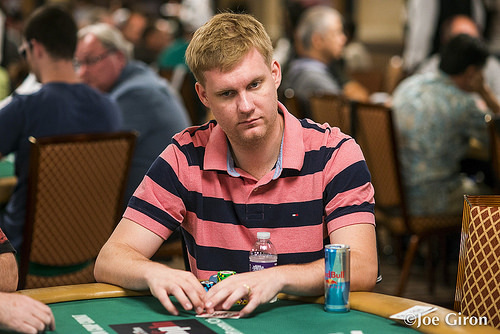 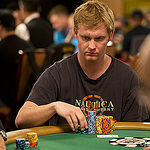 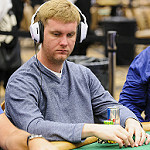 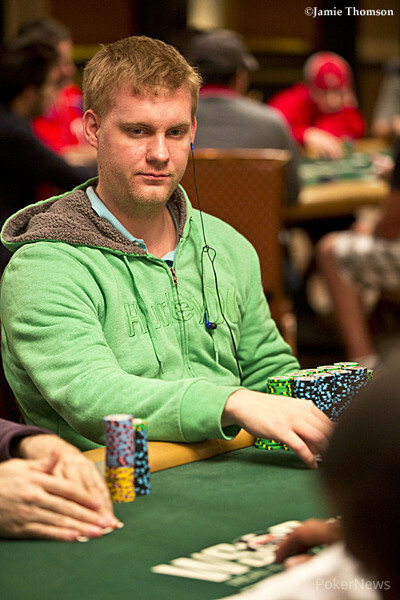 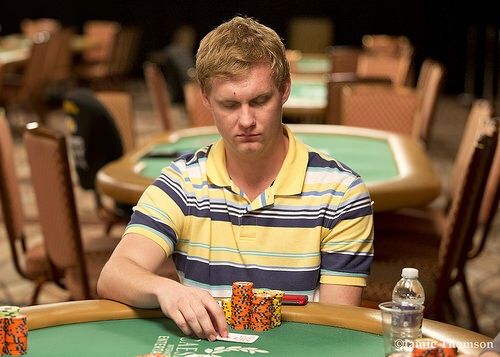 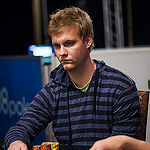 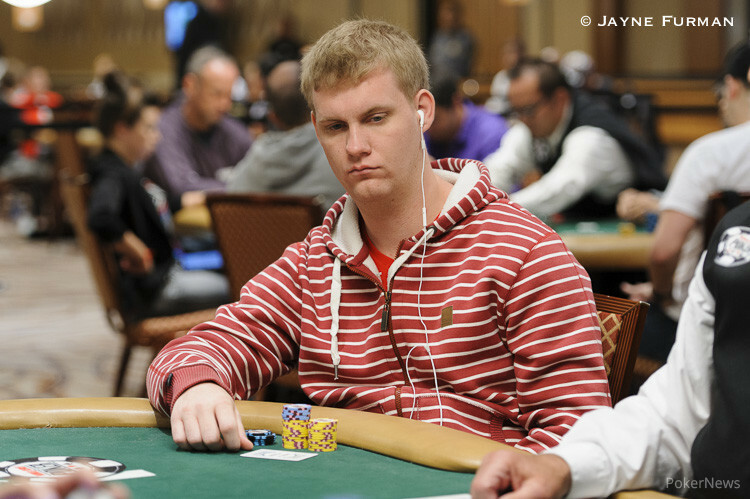 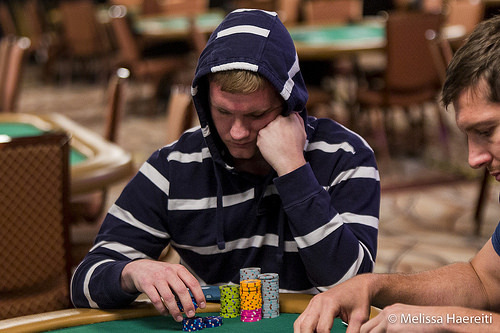 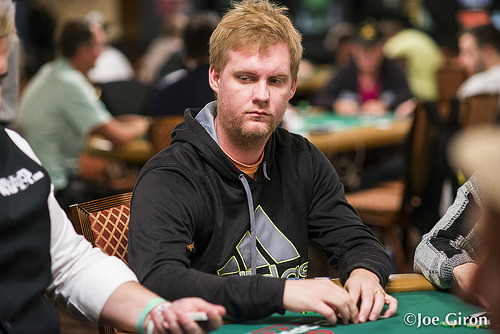 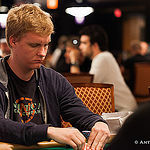 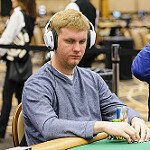 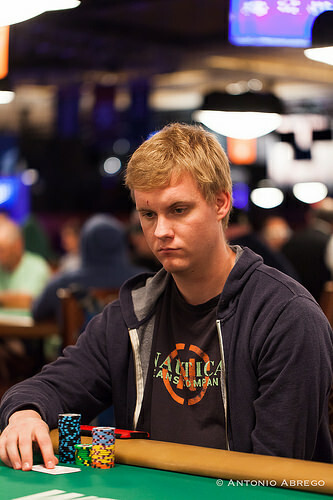 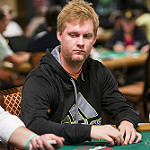 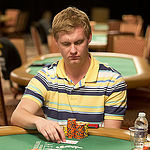 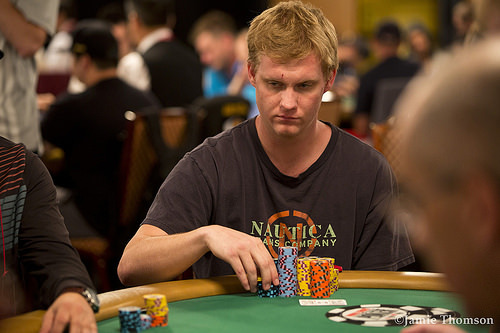 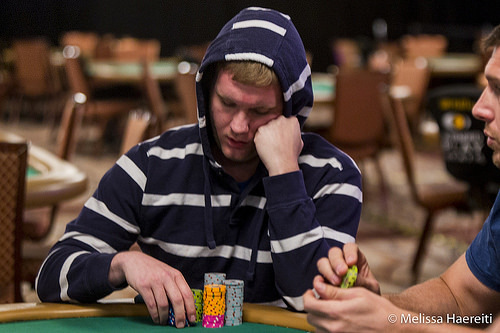 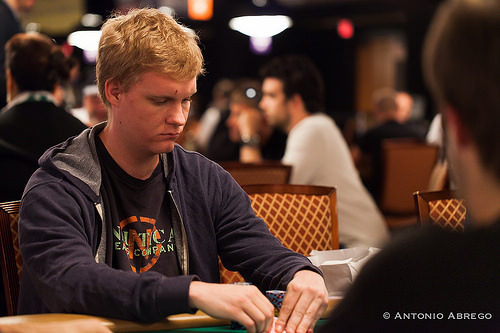 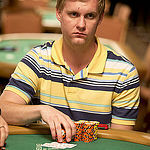 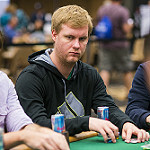 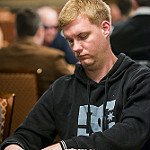 A Look at the 142 Survivors Remaining in the 2011 WSOP Main Event Championship. 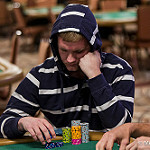 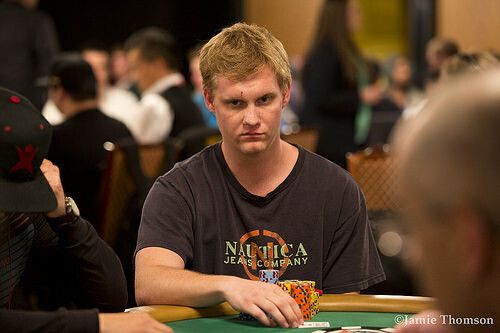 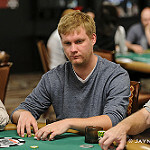 2011 WSOP Main Event Down to 378 Survivors, Day Five Coming on Saturday. 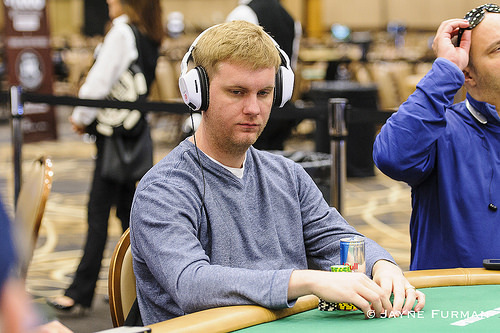 853 Survivors -- Players Expected to Play into the Money on Friday. 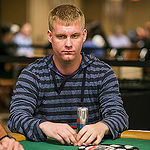 2011 WSOP Main Event Championship Down to (Est.) 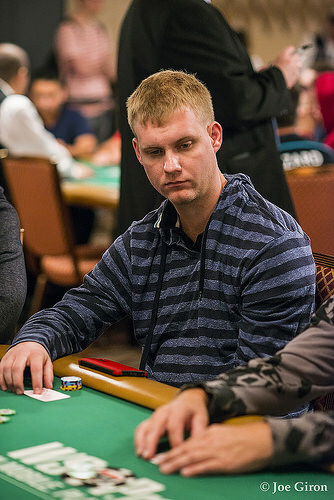 1,900 Survivors. 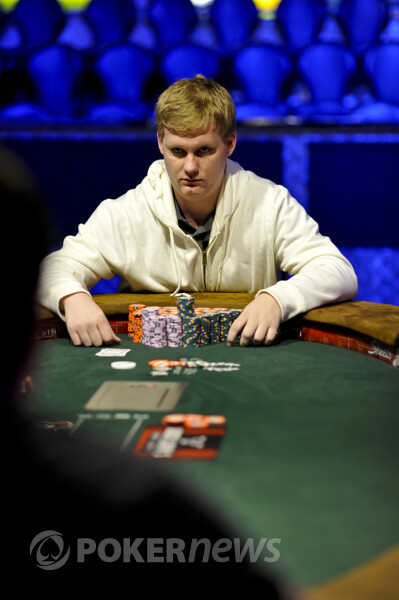 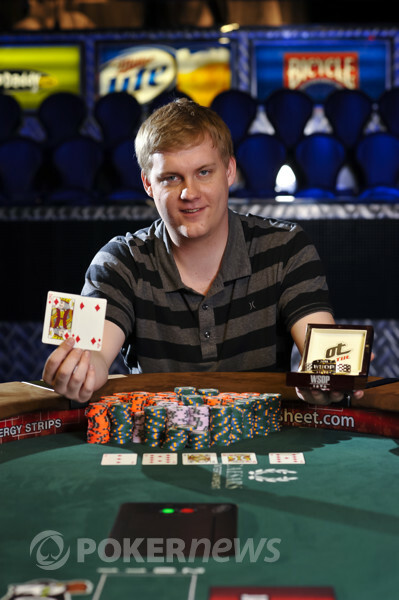 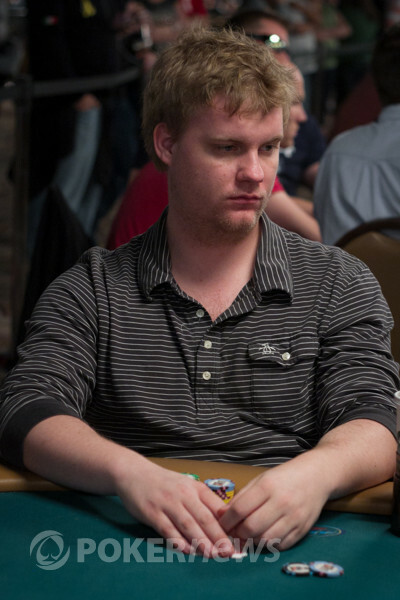 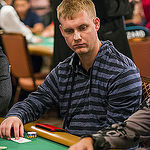 Binger Captures Final Tourney Before WSOP Main Event, Wins Event #57. 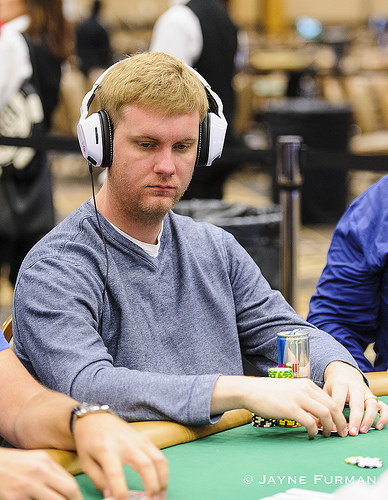 Collects $1.7 Million, 2nd WSOP Gold Bracelet & Chip Reese Memorial Trophy. 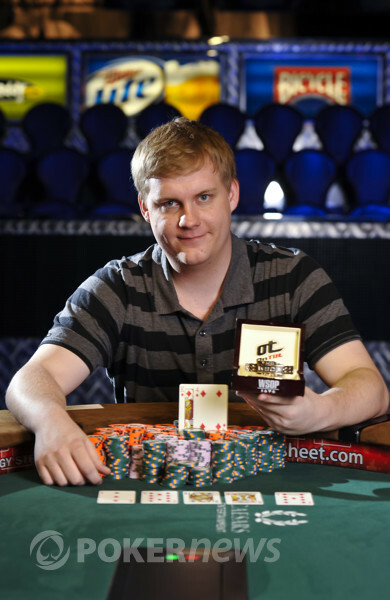 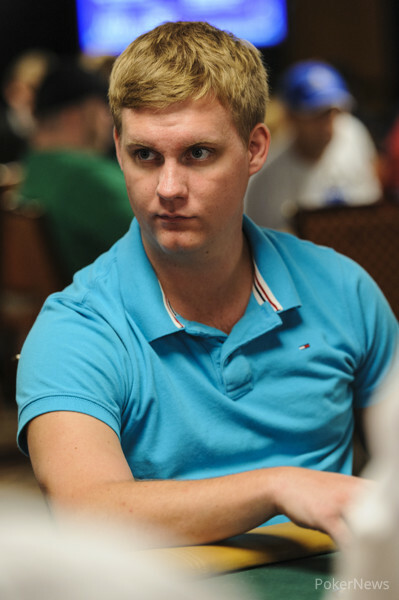 Lykov Returns 648 Times His Investment in $1,000 No-Limit Hold'em Event #54.